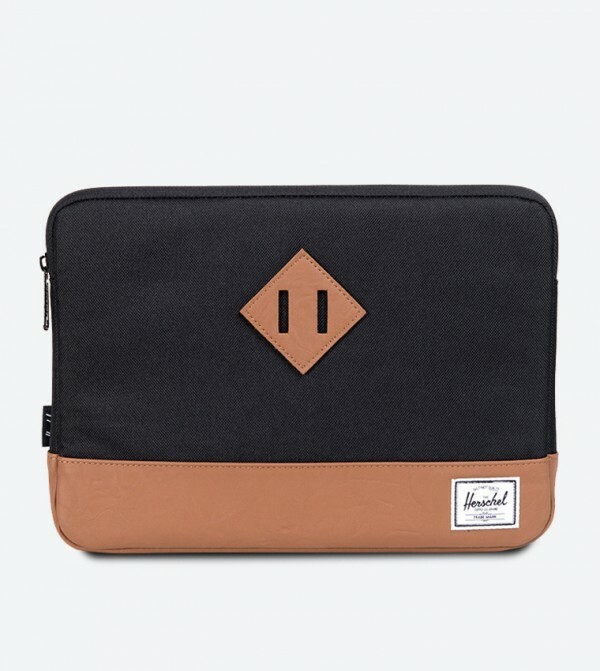 Herschel offers this black colored Heritage for MacBook air sleeve that is just what you need to carry your MacBook to work stylishly and conveniently. 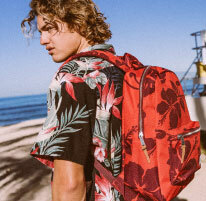 Featuring an interesting design and a trendy zip fastening, this MacBook sleeve will become one of your favourites in no time. Made from polyester, this unisex laptop sleeve has a fabulous finish and is durable as well.